Most people spend 45 minutes to 1 hour touring the museum. Branson Military Museum closed in 2015. Come learn about the United States Military at the Branson Military Museum & History Firearms Exhibit; an educational and informative experience, this museum is the perfect place for families to learn and have fun all in one place. 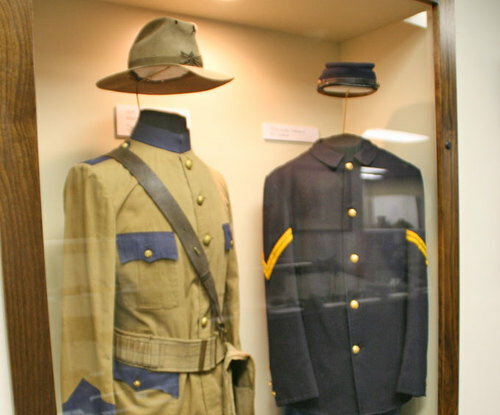 The artifacts showcased at the Branson Military Museum date back to the Civil War and encompass all of the military conflicts, including both World Wars, the Korean War, and the Vietnam War. Veterans, history buffs, and people looking for an interesting place will all find something to entertain them at this museum. The exhibits include rifles and other sorts of guns, artillery, explosives, grenades, medical kits, uniforms, helmets, and so much more. Information is given to you as you discover these items. 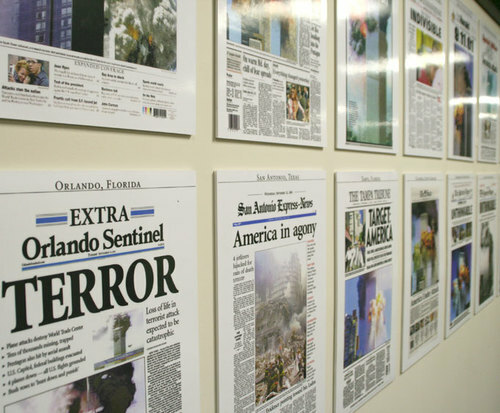 There is also a room dedicated to showcasing vintage, black-and-white military films and plays a tribute video to commemorate the events of September 11, 2001 to honor those who lost their lives during the tragedy. 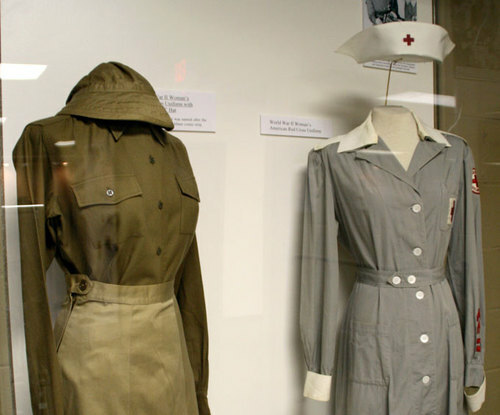 From new history fans to veterans and military experts, this museum has something for everyone interested in the artifacts of the military. 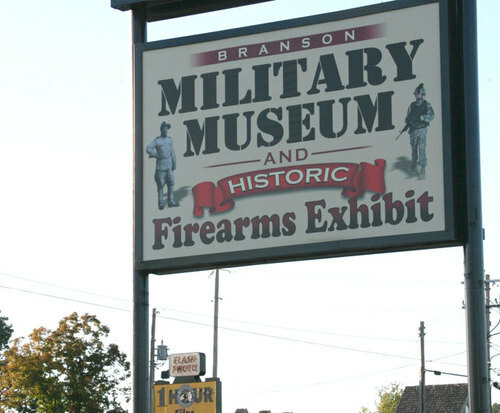 Come experience the Branson Military Museum & Historic Firearms Exhibit in person. Getting a close-up look at the tools used by our nation's finest heroes definitely gives you a new appreciation for those fighting for our freedoms.